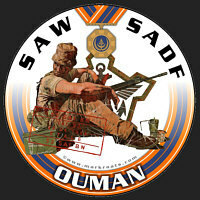 ..:: » SA Forces ::..
South Africa's armed forces are the most powerful on the African continent south of the Sahara. They are also highly experienced, with a quarter century of counter-insurgency, semi-conventional and anti-terrorist operations behind them. These operations drew them across international borders in southern and central Africa and saw them support insurgencies in those countries that hosted Swapo and the ANC. 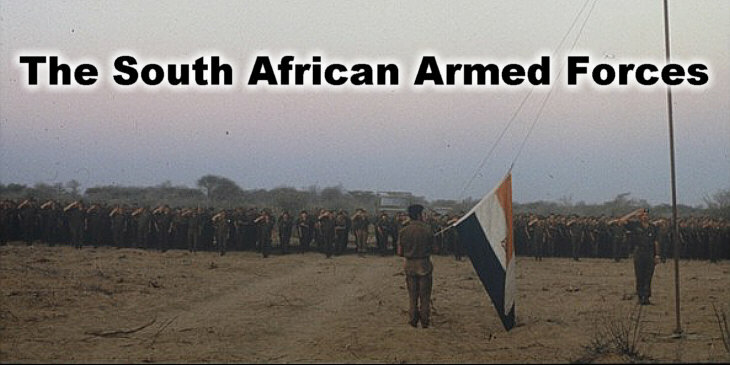 The South African armed forces have thus been a major actor in the developments on the sub-continent since the second half of the 1960s, particularly so from 1974 onwards. 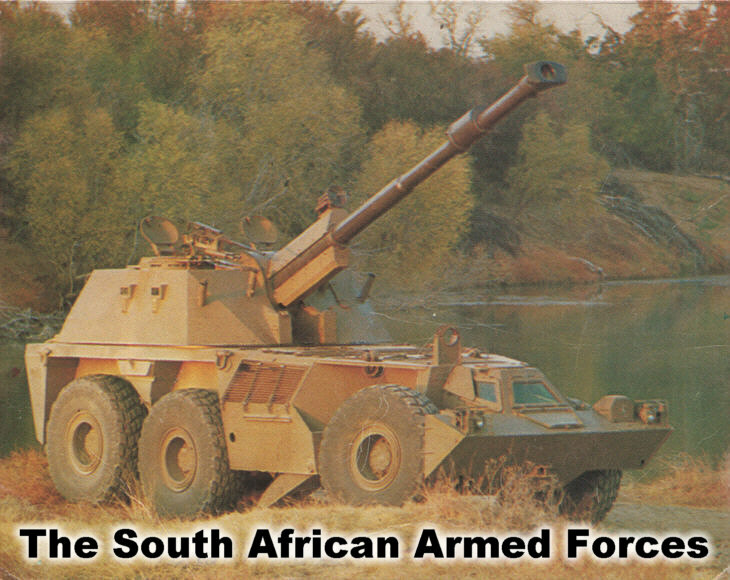 Any study of these events therefore demands some basic understanding of the South African armed forces. Equally, their pre-dominance in the region suggests that they will remain an important factor in any calculations concerning southern Africa, particularly in times of strategic change and re-alignment throughout the world.